Auguston! Family home in popular Auguston community. 6 bedrooms and 4 bathrooms! You will appreciate the four bedrooms and full laundry room above. Walk-out main floor to large 35x11 deck and spacious backyard is great for kids, entertaining and pets. Basement has extra bedroom and rec room for upstairs use plus a one bedroom in-law suite with seperate access and laundry. 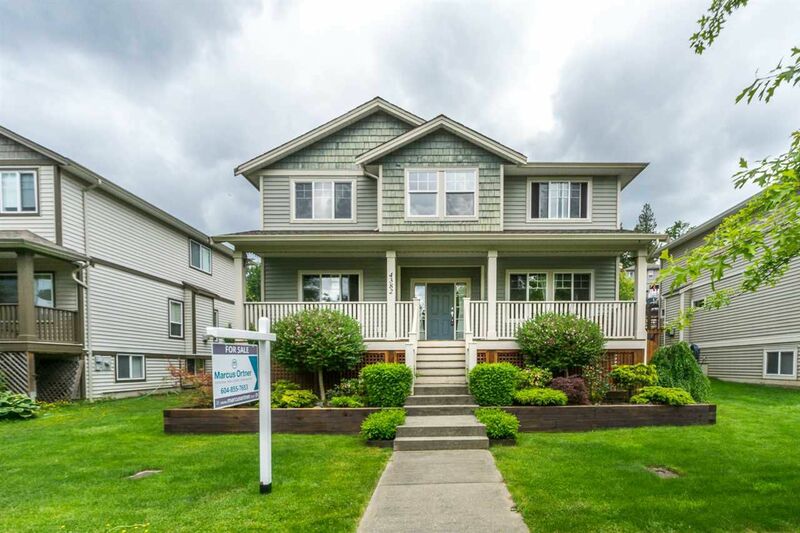 Other features: hardwood on main floor, 5 piece ensuite, covered front porch, detached double garage plus third parking pad in lane and lots of parking out front and yard is fully fenced. Short stroll to Auguston Traditional School, trails and parks. Definitely worth a look! Call or email for more information.